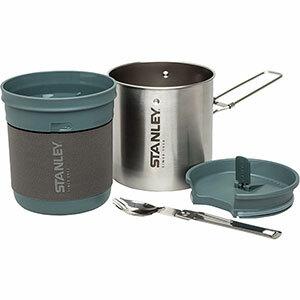 Sea to Summit Camp & Hike Delta Camp Set-Titanium Grey 30913. 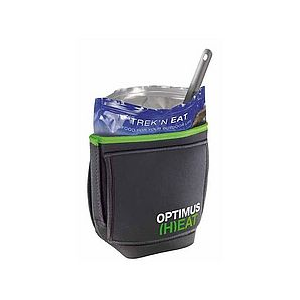 They come packaged in a handy gusseted mesh pouch allowing wet dishes to air dry and includes a drawstring for ease of use. 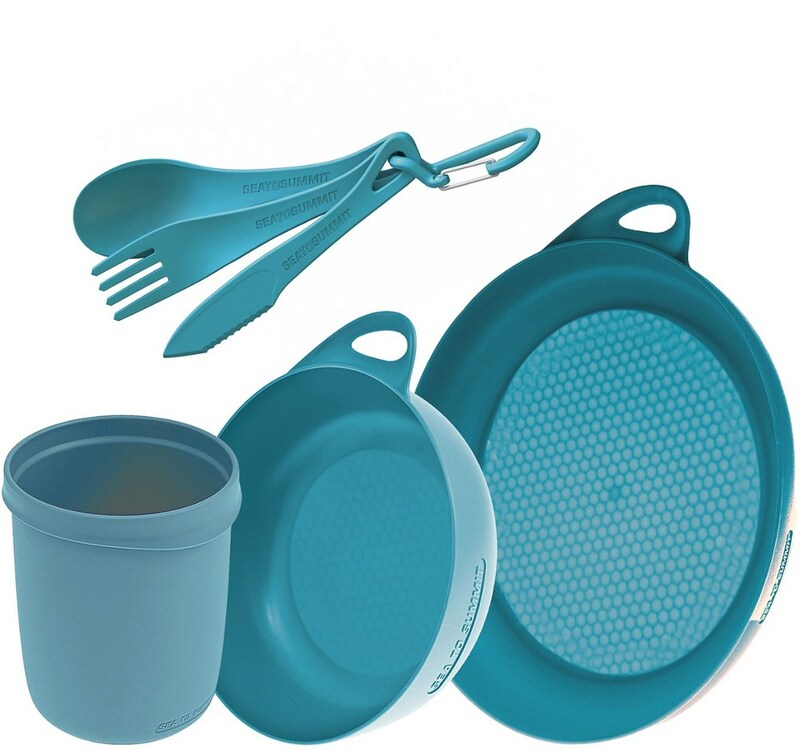 The Delta Camp Set includes all the essentials of camp dinnerware: a plate, bowl, mug and a 3-piece cutlery set, all from the Sea to Summit Delta series. 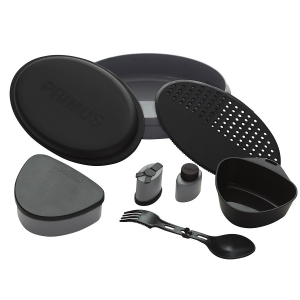 This lightweight camp set for one includes a plate, bowl, mug, spoon, fork and knife. 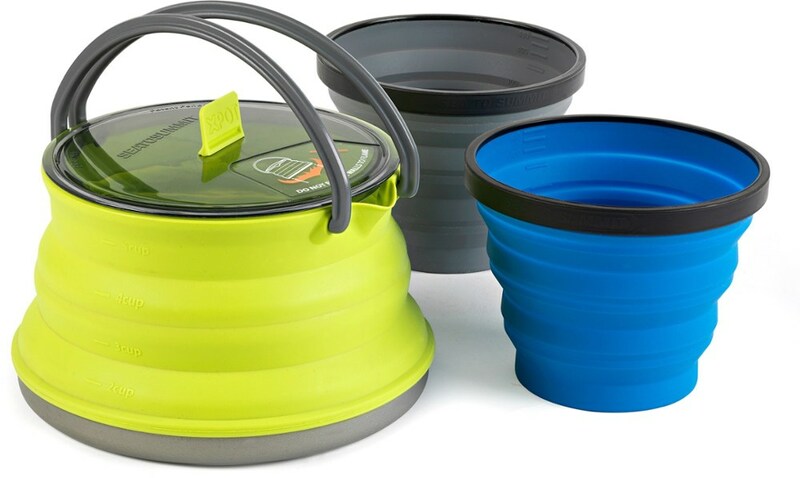 It's perfect for everything from car camping to multiday backpacking trips. 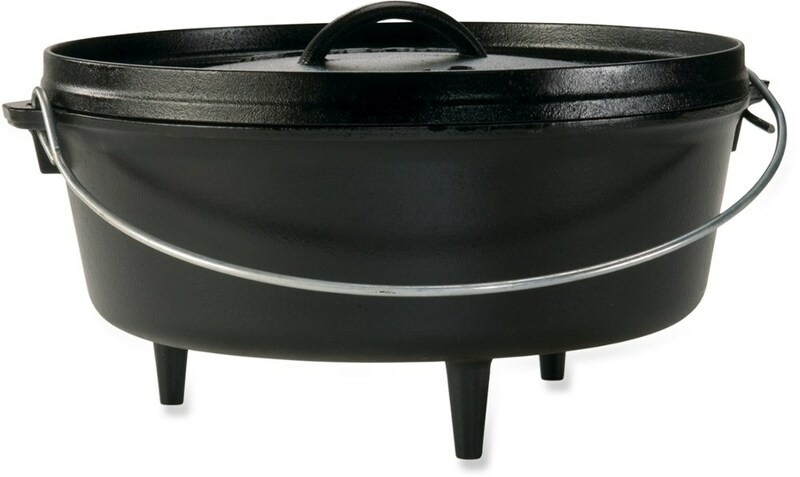 Made from reinforced polypropylene for durability, light weight and temperature stability. 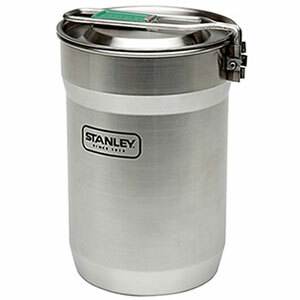 Includes gusseted mesh carry pouch. Imported.